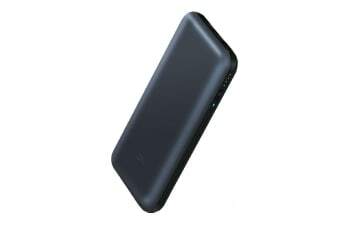 With USB smart-control and charging/discharging chips, the Xiaomi ZMI 15000mAh Power Bank QB815 provides nine layers of circuit chip protection and also enhances charging efficiency. 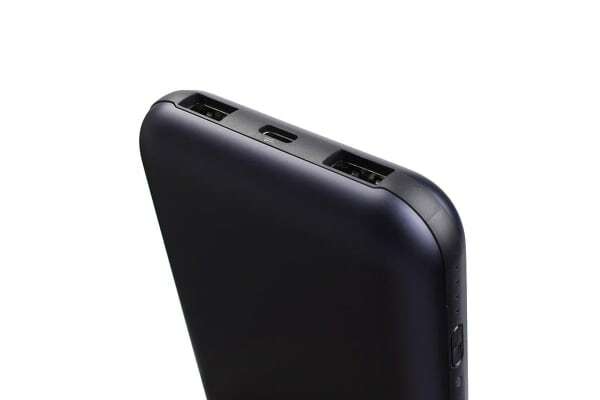 The USB Type-C output reaches up to 40W – which matches the Mi Laptop Air 12.5”, Huawei Matebook, MacBook pro and New MacBook charger – so you can charge all your devices in no time. 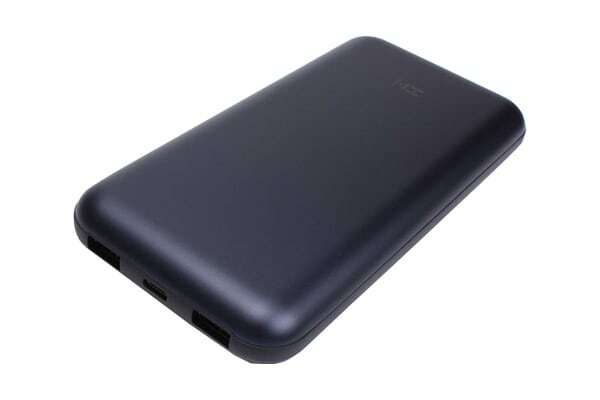 When recharging your notebook with the Type-C port, connect your mobile phone, keyboard, mouse or U-disk via the USB port to enjoy simultaneous data transfer while charging.